de Lange FP, Fritsche M (2017). 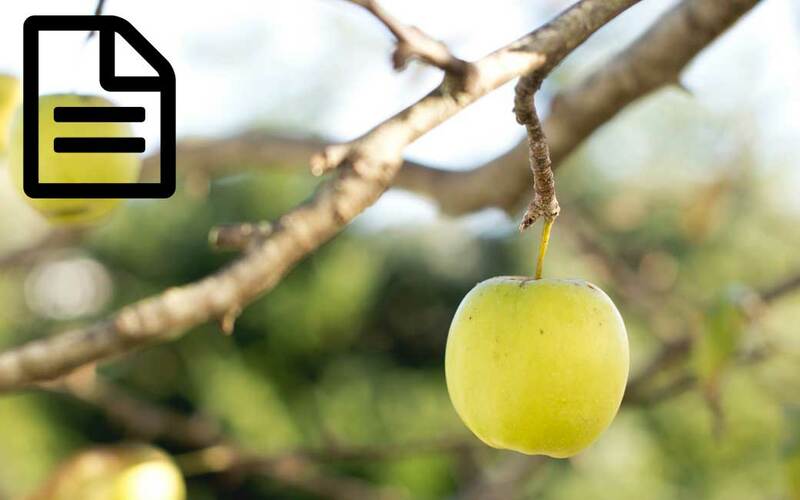 Perceptual decision-making: picking the low-hanging fruit? Trends in Cognitive Sciences, in press.